Access to long lasting, low cost and effective NSAID (non-steroidal anti-inflammatory drugs) pain medications is starting to revolutionize the way the beef industry conducts uncomfortable procedures on livestock. 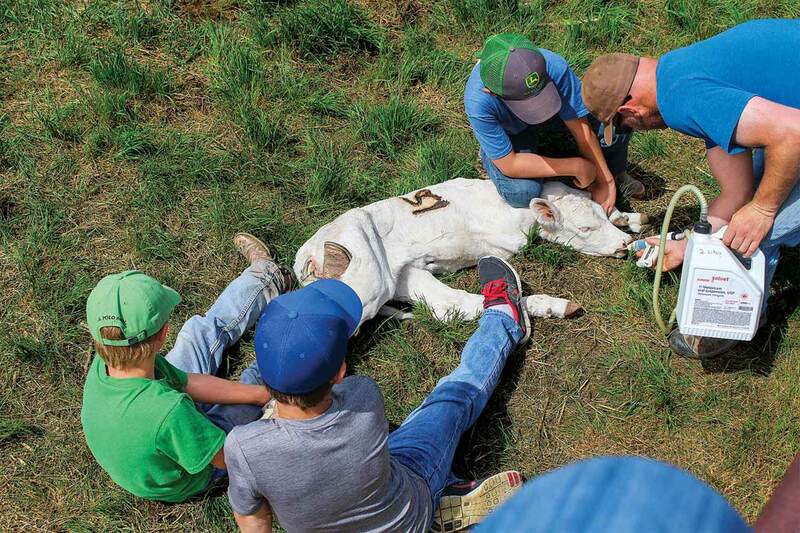 Veterinarians have been encouraging producers to incorporate pain management into the their operations ever since the provisions for it in the latest update of Canada’s voluntary Code of Practice for the Care and Handling of Beef Cattle came into effect in 2016. 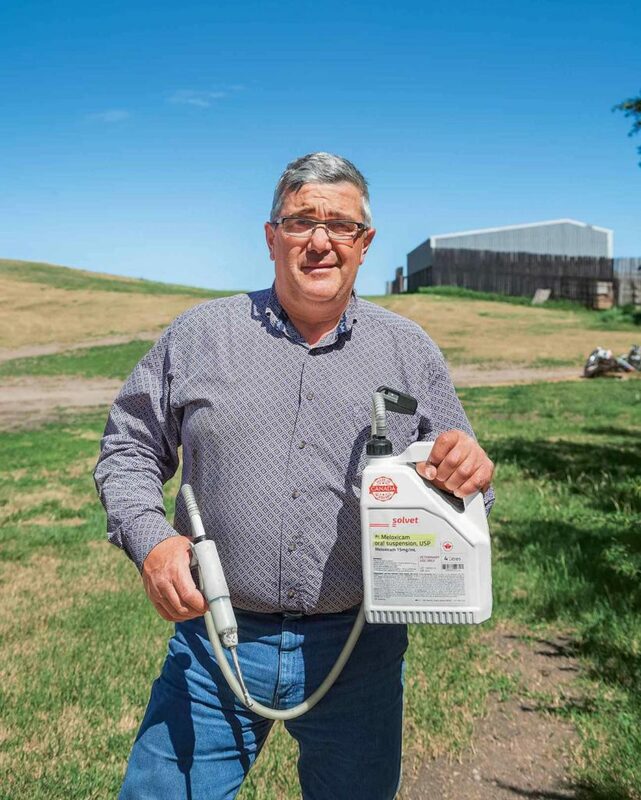 A few started experimenting with treating their calves with NSAIDs after branding and castration that year and witnessed such positive results that they’re spreading the news. New options. Veterinarians have been incorporating pain management as standard part of their treatment of companion animals for years. Until recently though there weren’t many options available for cattlemen to use in normal procedures. Mark Vermeulen was thrilled with the results he got by managing his calves’ pain from branding and castration. Vermeulen, for one, is convinced. Not only was it effective, it was also easy to integrate it into their operation. They just had one of the children squirt the correct dosage of the oral pain killer into a calf’s mouth with a dosing gun during branding. National Festival of Bread focuses on art of baking.